Although Wade Wilson was no match for Wonder Woman earlier this week, the Merc with a Mouth has been triumphantly lounging around, rather suggestively I might add, ever since the latest trailer dropped for Fox’s hotly-anticipated sequel to 2016’s raunch-fest, Deadpool 2. However, it hasn’t been all bullets and brazenness for the anti-hero this month, as word emerged, before last week’s trailer unveiling, that the follow-up film wasn’t testing well with viewers. Be that as it may, reports to the contrary surfaced not long after and it appeared as if there would be no sophomore slump for Deadpool 2, after all. Still, the sequel to Ryan Reynolds’ long-awaited passion project is scheduled for a May 18th release, mere weeks after Marvel is set to decimate the MCU with Avengers: Infinity War. And, as it stands, the fallout from Thanos declaring war on Earth’s Mightiest Heroes might be effecting Deadpool 2‘s box office projections. According to Box Office Pro, the film’s opening weekend is tracking well below its predecessor’s opening domestic total with a projection of an even $100 million. For comparison’s sake, the first Deadpool grossed a then record-breaking $132 million in its first three days, ($152.1 million including Presidents’ Day), and a highly respectable $363 million during its entire run, a figure that’s quite far ahead of the sequel’s $242 million projection. 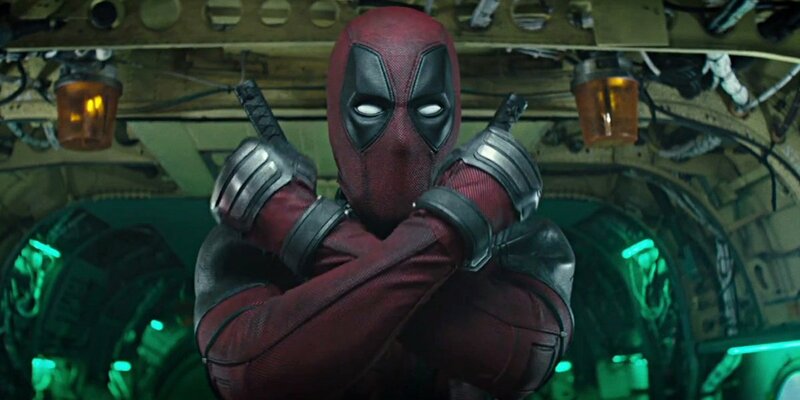 Thought to be budgeted in the same arena as the original’s $58 million, Deadpool 2 will still net itself a hefty profit when all’s said and done at the worldwide box office. After all, having shamelessly set up an X-Force spinoff in its latest trailer, the sky’s the limit for the foul-mouthed hero – though we imagine Fox may still be worried about these latest projections, as surely they were expecting more.